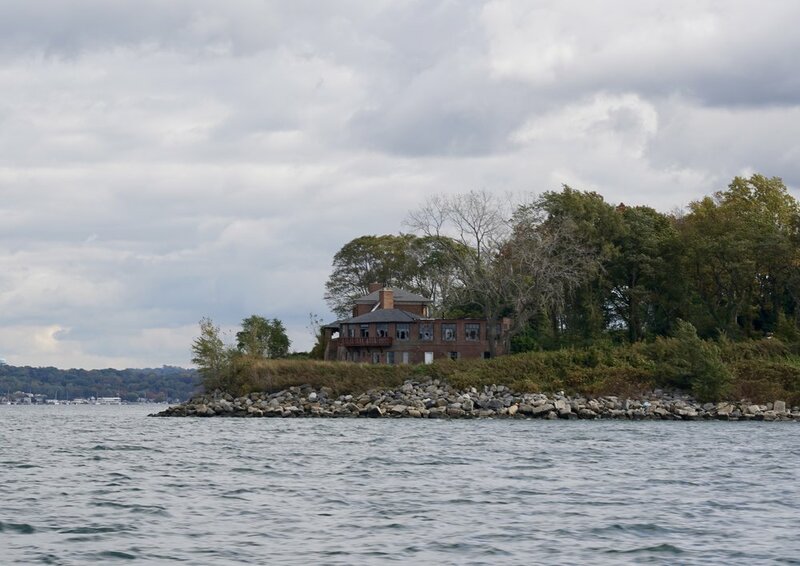 Adam & I wondered what happened to this house that is at the end of one of the points of land that hug Manhasset Bay near Port Washington, New York. All of the windows are broken - you can see it if you zoom in. All of the other houses in the area look very expensive and well maintained.